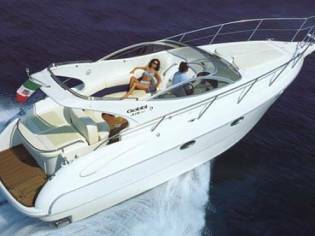 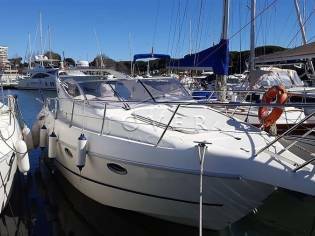 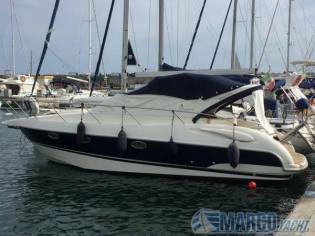 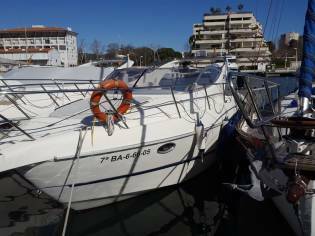 Prices of Gobbi 315 SC boats from 2005 advertised in iNautia.com in the last two years. 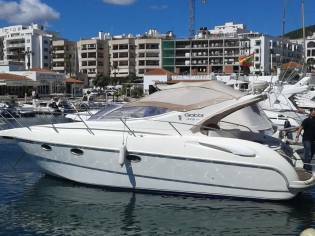 The price of the advert is €80.895, 15% more expensive than the average cost. 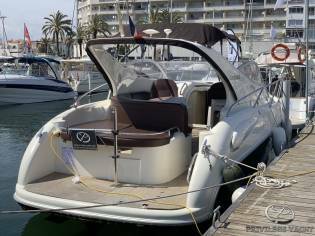 Fibreglass boat, built by Gobbi, at a sale price of 80.895€. 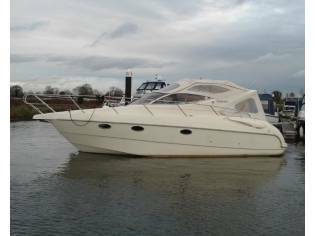 If you are interested in this cruiser, contact the advertiser Tingdene Boat Sales Ltd now.